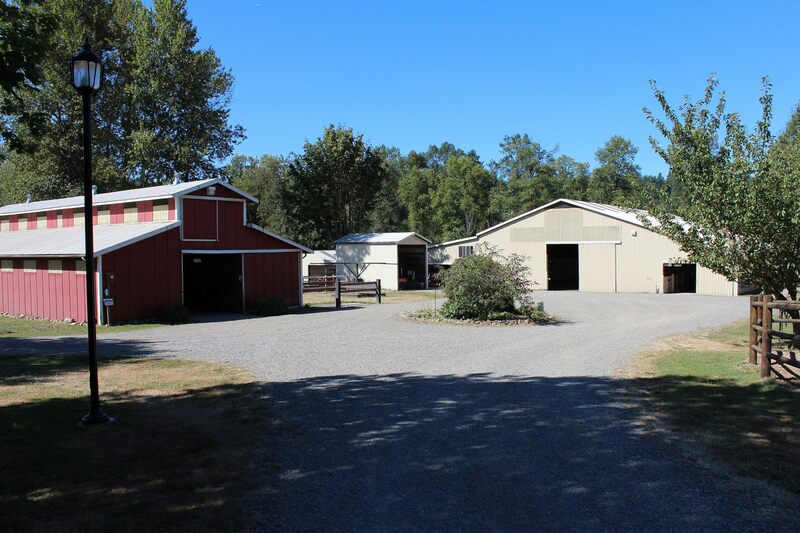 We are a multi-disciplinary equestrian facility located on 25 acres between Cougar and Squak Mountains. Ravenswood Farm is just 10 minutes away from downtown Issaquah and Exit 15 off the I-90. We welcome riders of all experience levels and deeply care about our horses. Please take a minute to look through our website to learn more and we hope you will visit us soon.